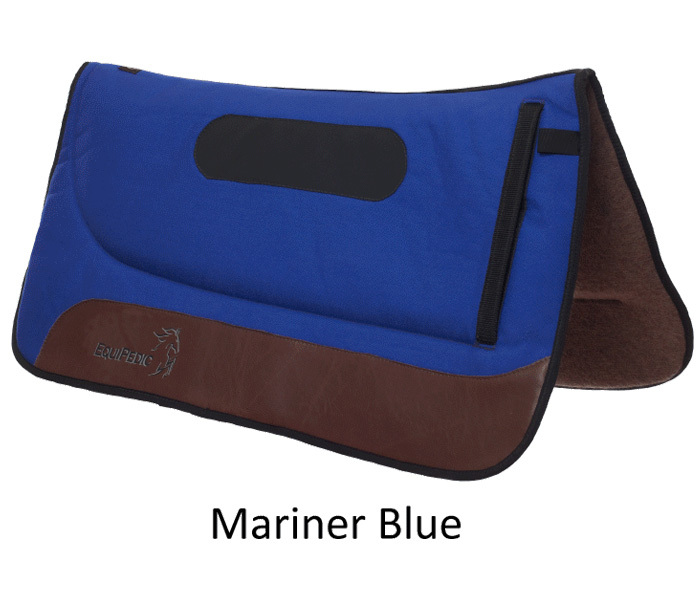 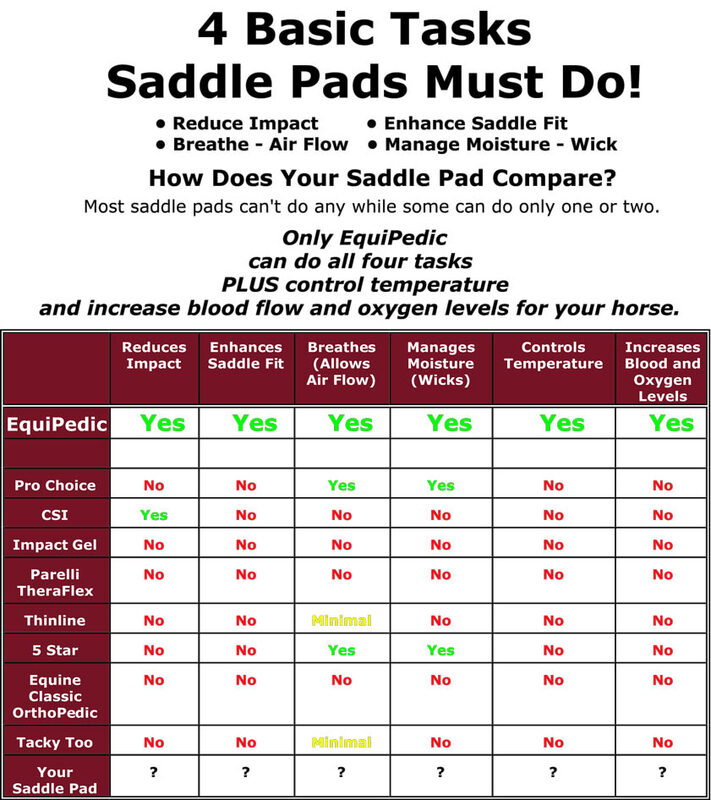 The EquiKool™ Temperature Management System and the EquiCharge™ Oxygen Energy Recovery System are so beneficial to horses that we intend to offer them in several other products in addition to saddle pads. In the near future we will offer barn blankets, turn out blankets, girths, wraps, splint boots and seat savers with the EquiKool™ and the EquiCharge™ Oxygen Energy Recovery System technology built in. 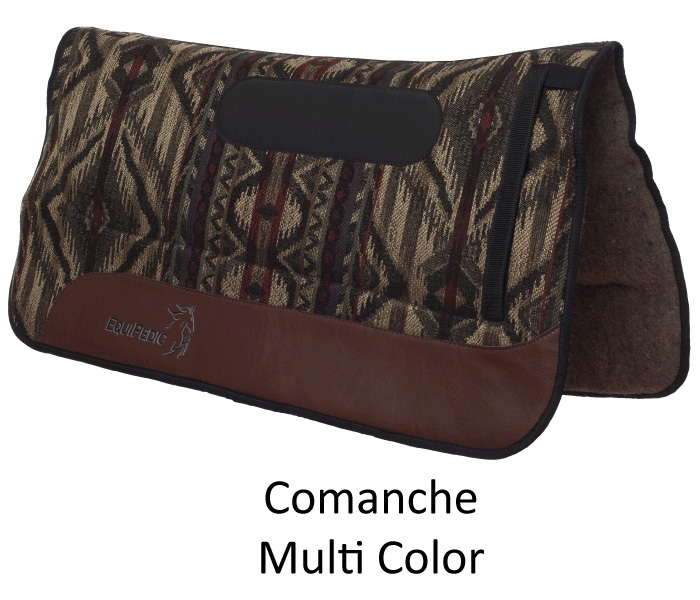 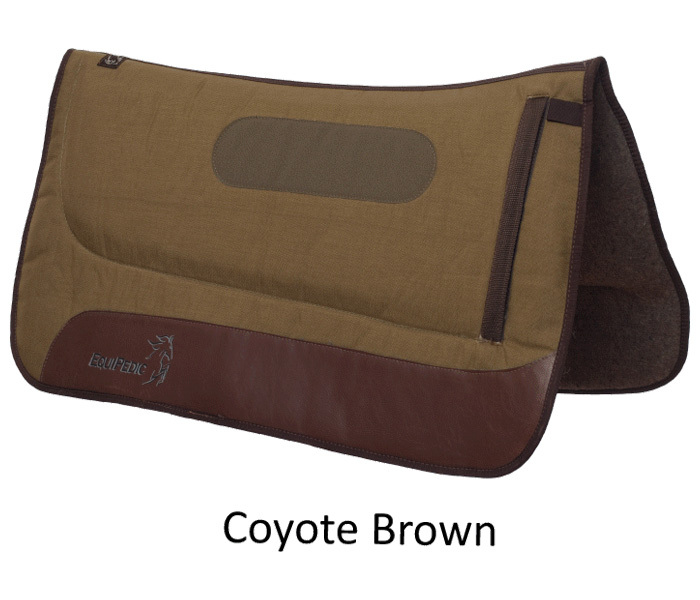 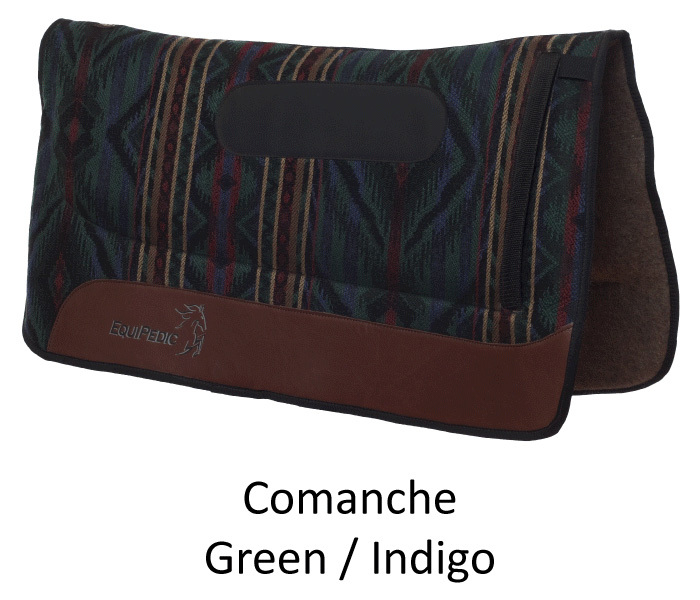 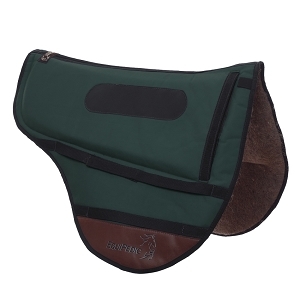 Our Western, Endurance and English saddle pads are available right now!